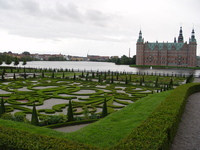 Denmark looks after its old gardens and they have an identifiably Danish character. Even when baroque in inspiration, Danish gardens have a quiet simplicity and dignity. 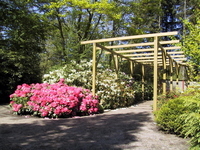 In addition to these Danish Garden Finder entries, please see Garden Tours in Denmark for information on tours, self-guided visits and gardens open to the public in Denmark.